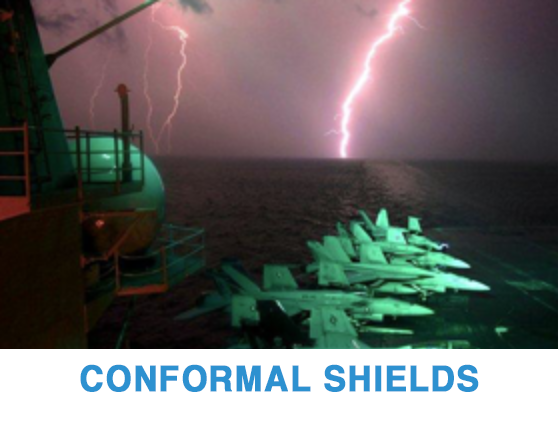 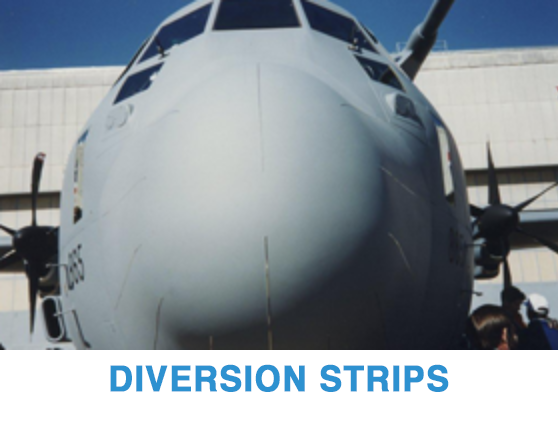 Lightning Diversion Systems is the Global Market Leader in the design, development and production of segmented lightning diverter strips and other innovative lightning protection devices and products. 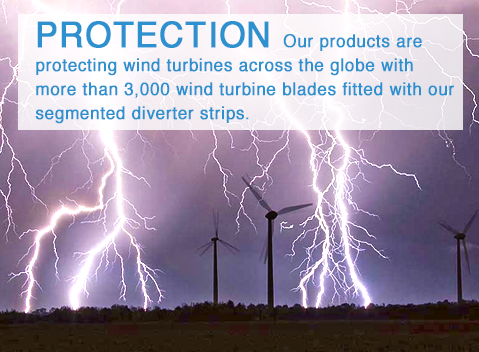 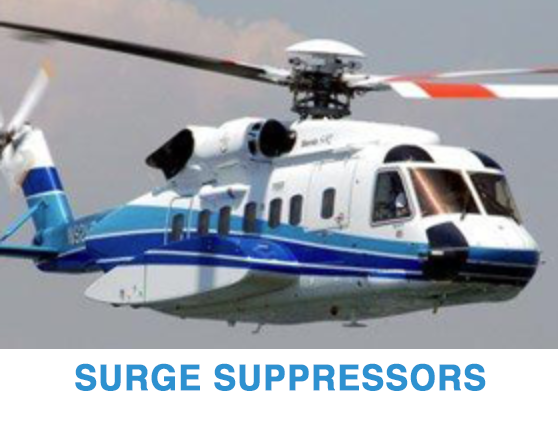 Lightning Diversion Systems, established in 1982 has over 30 years of experience in this market sector, meeting today's tough demands for Aerospace and Wind Turbine protection. 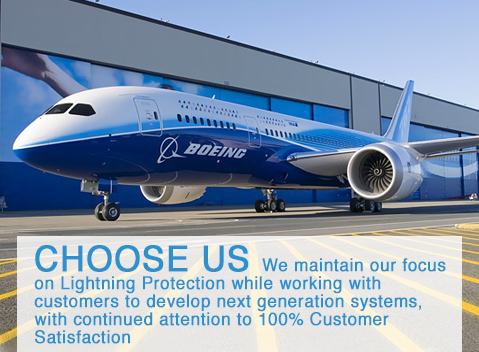 Lightning Diversion Systems focuses on what it knows best - Lightning Protection and 100% Customer Satisfaction. 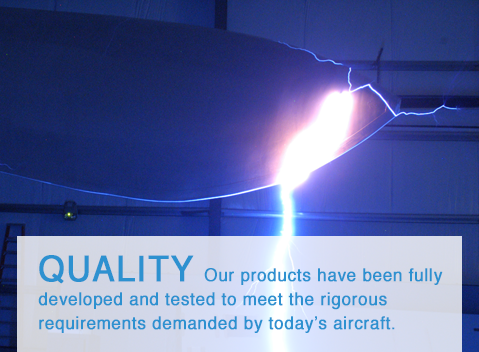 Accredited and approved by our Customers, Lightning Diversion systems quality system is AS9100C compliant.